This month’s Little Voices blog is all about ‘love’ and that is quite fitting since it is the month of Valentine’s Day. 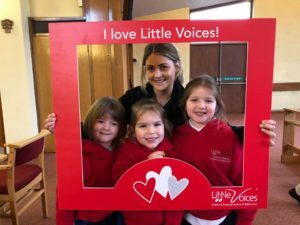 We strive all year round to get feedback from everyone involved with Little Voices so that we know what we are doing well and how we can improve. Our parents constantly tell us why they love Little Voices, our tutors help us to constantly improve and our franchisees are passionate about getting it right and helping us to grow and improve year upon year. Feedback is king; whilst it helps us to strengthen it also highlights what people love about us. 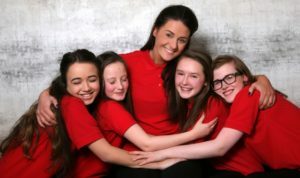 Or have you been thinking about putting your performing arts skills to good use for a while? On the 22nd March 2018 we are holding our Northern Discovery Evening and 19th April 2018 we are holding our Southern Discovery Evening for people who are interested in heading more about Little Voices Opportunities for 2018! Do you want to have a successful business that you are proud of? Are you passionate about the arts and educating children? Do you want to earn money when you are sick or on holiday? How can your child be successful? 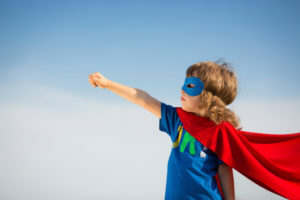 A child’s future will be shaped by how confident they are. Their success will be a result of how confident they are. We strive at Little Voices and always have done to create a positive learning environment that nurtures a child so that they feel happy, safe and secure to share their ideas, their voice, their skills, make new friends and then their confidence starts to increase as they explore and push their boundaries, acquire new skills and excel in their examinations. The examinations are a critical part of what we do at Little Voices as they act as external verification for a child (and the parents and tutors) that they are doing well !!!! It is not just about rushing through the grades and increasing your C.V. from an early age although that is a really positive element of examinations. When we distribute the results from L.A.M.D.A. examinations it is superb to see the children’s faces and how proud they are of themselves and each other. 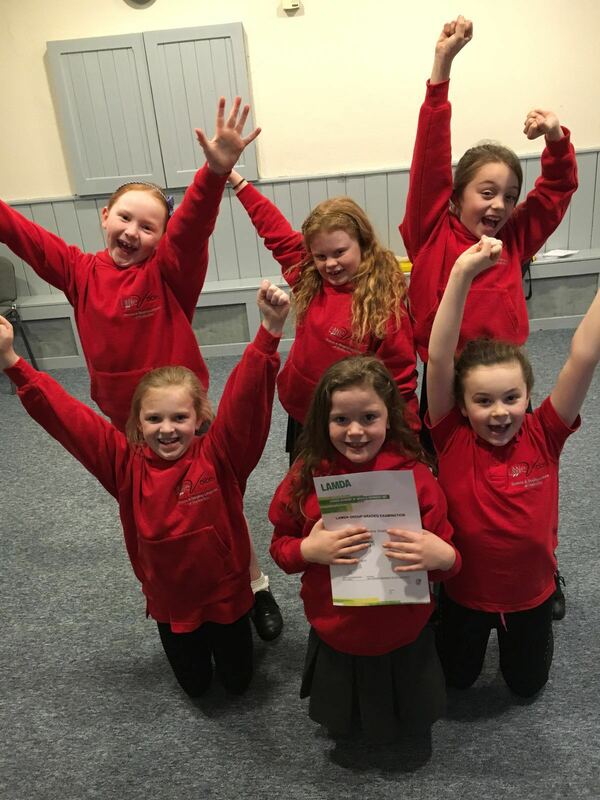 It helps them to benchmark themselves and to appreciate that pushing their comfort zone boundaries and going through the examination process was all worth it! Another key life skill! Confident people believe in success. And more importantly, they believe in their ability to succeed. As parents we all want our children to be happy and successful and certainly at Little Voices we share your desires for your child too. It is important to us to hear from you regularly and learn about how Little Voices is helping your child or what you feel they need more help with. Please keep in regular contact with us so that we can keep helping your child and every child to conquer life with confidence!